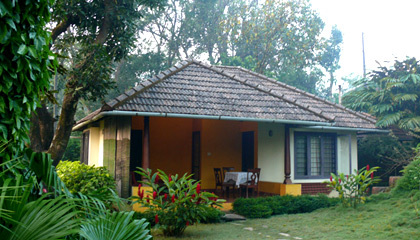 Locational Advantage: Hotel Alath Cad is located in a totally unpolluted atmosphere. 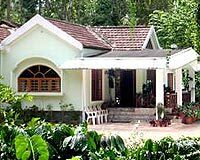 Locational Advantage: Cauvery Home Stay Thalathmane is located about 1 kilometer from the town. 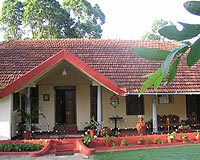 Locational Advantage: Coorg Dale is close to Dubare Elephant Camp. 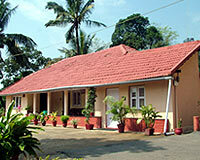 Locational Advantage: Hotel Gowri Nivas is easily accessible from Madikeri. 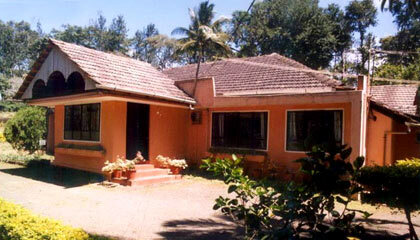 Locational Advantage: Palaycad Estate is located at 2 kms from Ammathi town.